The village has a pub - The Old Black Bull, a Village Shop and Café - The Purple Partridge, St Mary’s Church and a Village Hall suitable for all manner of events. All of which are important to the life of the village and its many activities. Links to all these amenities can be found on this website. 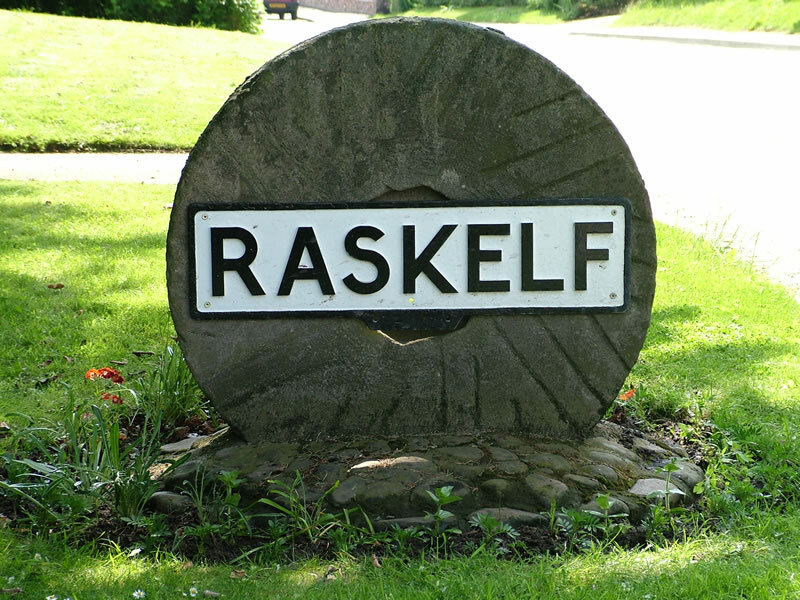 Raskelf has a very mixed population of both people that work away from the village and many that still work in the farming community surrounding Raskelf . Did you know that Raskelf Village Hall has it's own Facebook page? You can keep up with events here. Raskelf has a very important history and dates back to the domesday book. 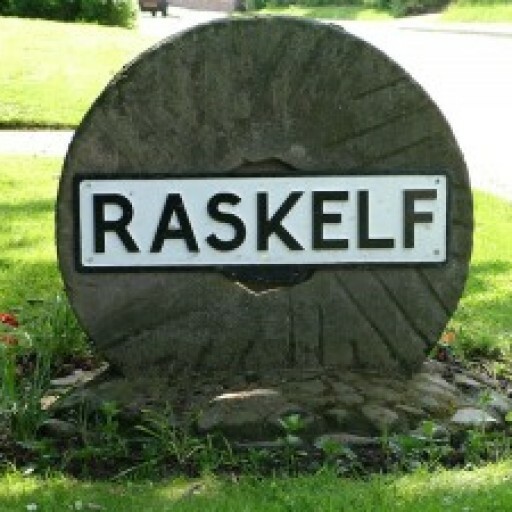 The name of the village of Raskelf can be traced back to the words ra (roe deer) and skelf (shelf), which implies that roe deer would have been found on the shelf of land, or ridge, where Raskelf now stands, and which originally formed part of the Forest of Galtres. The name is spelt Rascill in the Domesday Book, and is often pronounced like this today. The village not long ago boasted 2 Pubs - The Old Black Bull which is still very much at the heart of the village and The Three Tuns Inn ( Once known as The Peacock Inn) now a private house. This name was derived from one of the Nevilles of Raby Castle, Co Durham, one Robert Neville, known as the Peacock of the North. He was slain at Berwick in 1318. His father was Ralph Neville, hero of Neville's Cross and connected with Sheriff Hutton and Middleham. 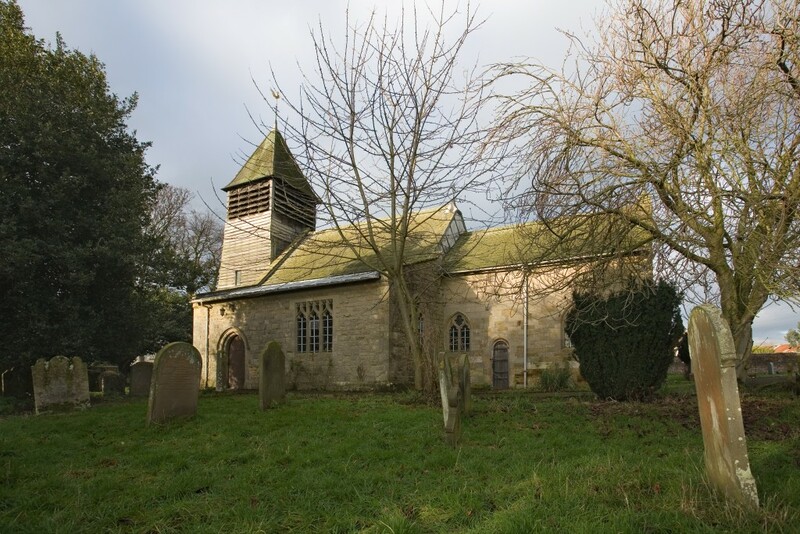 During the Middle Ages the Nevilles were Lords of the Manor at Raskelf, which is evidenced in the beautiful church of St Mary's, where the capital of the central pillar of the old wooden arcade bears a shield with the arms of the Nevilles. Drunken Parson and Wooden Church Steeple. Cicely Neville, known as "the rose of Raby", was the mother of Edward IV and Richard III. One of the towers at Raby Castle is called Mount Raskelf after the manor at Raskelf which stood near the church. 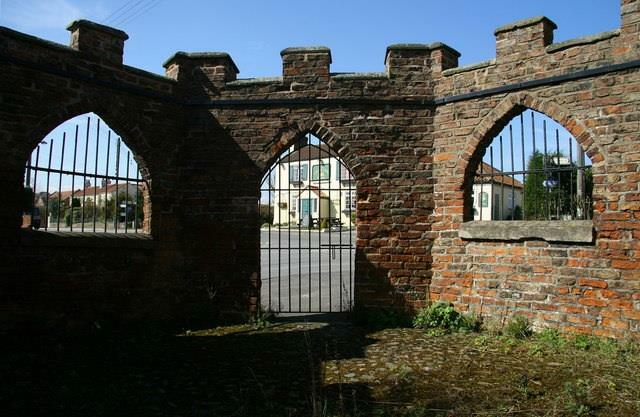 When Richard III was at Sheriff Hutton Castle, he hunted at Raskelf. Lady Barbara Belasyse, daughter of Lord Belasyse, married Sir John Webb, Bart. Lady Barbara was the heiress to Raskelf. She died without leaving an heir and the estate passed to the Webbs, where it remained for most of the 18th and 19th centuries, and was sold to the Church Commissioners in 1876. In the north chapel of the church is a tablet to the memory of Captain Augustus Frederick Cavendish Webb of the 17th Lancers, who died of wounds received in the Charge of the Light Brigade at Balaclava in 1854. The village also has a pound or pinfold where stray animals were kept by the Pinder or Pinman until their owners retrieved them. This pinfold dates from the 18th century. It was restored by the Parish Council in 1971.